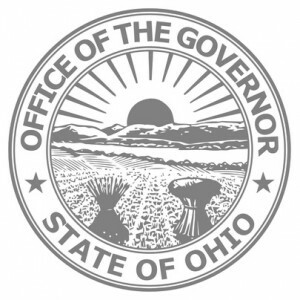 The Ohio Democratic Party and Ohio Democratic County Chairs Association first officially sanctioned debate with the Democratic candidates for governor is scheduled for Tuesday, September 12, in Martins Ferry. 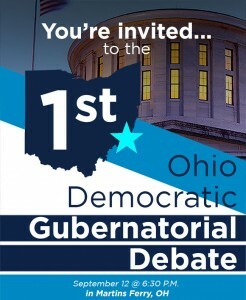 This will be the first in a series of debates, forums and other events designed to introduce the Democratic statewide candidates to Ohio voters. Watch for more events with the Democratic statewide candidates to be posted as confirmed!